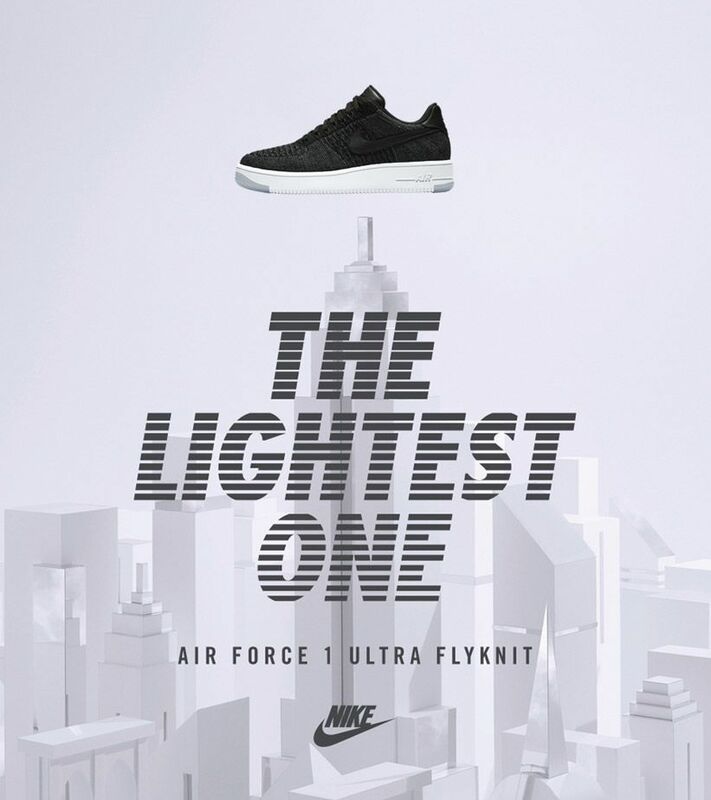 Updating an icon with innovation, Nike Flyknit now joins the Force family. 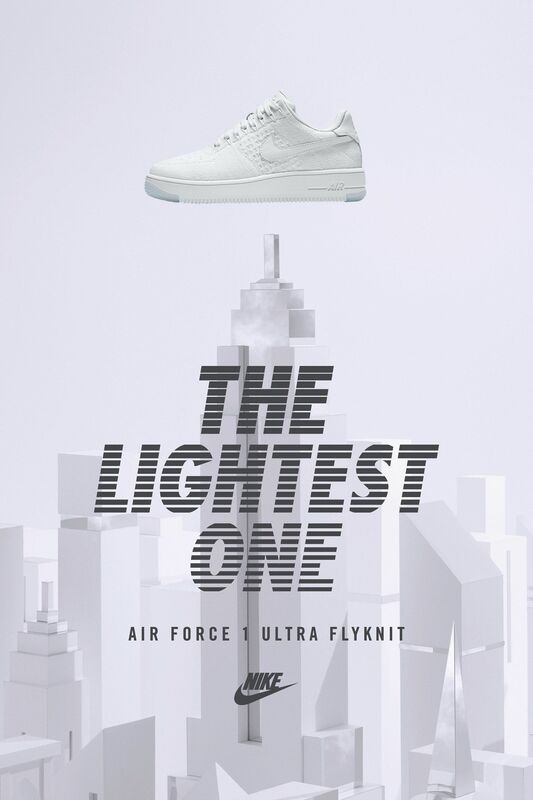 The new-look Air Force 1 is 50% lighter than the original thanks to a full Nike Flyknit construction and cored-out Nike Ultra tooling. 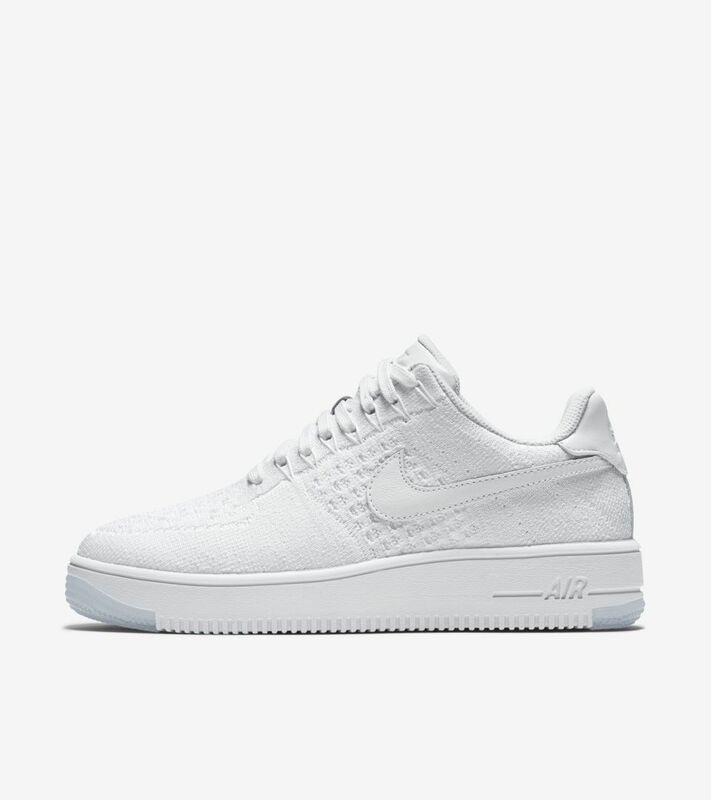 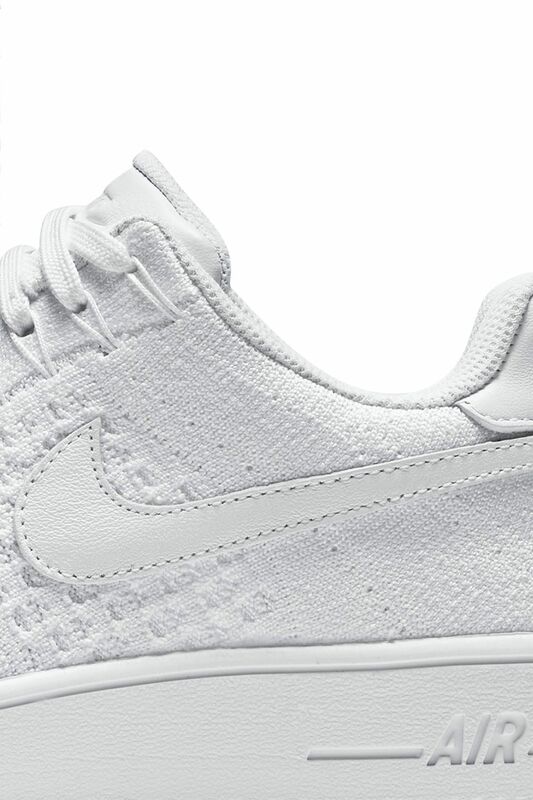 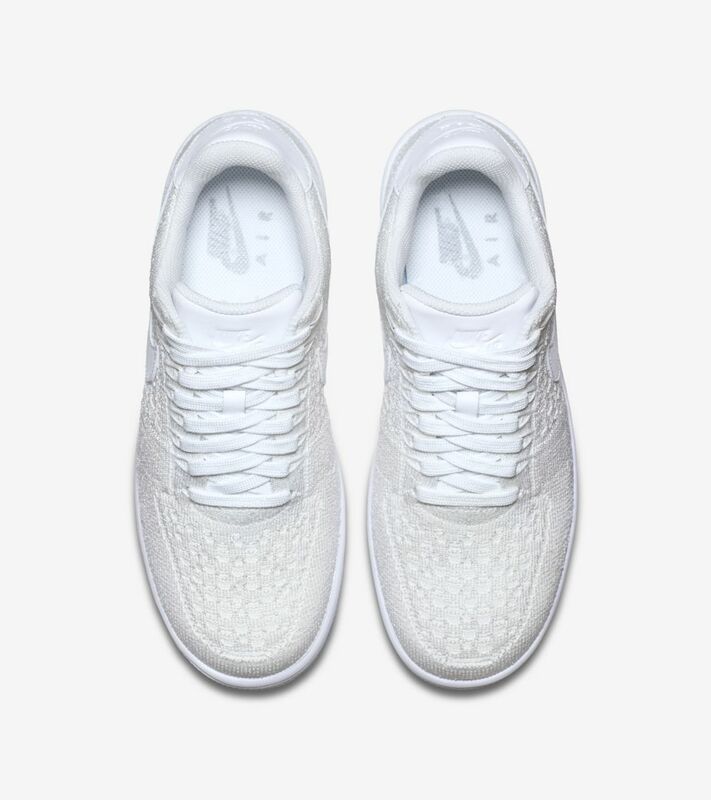 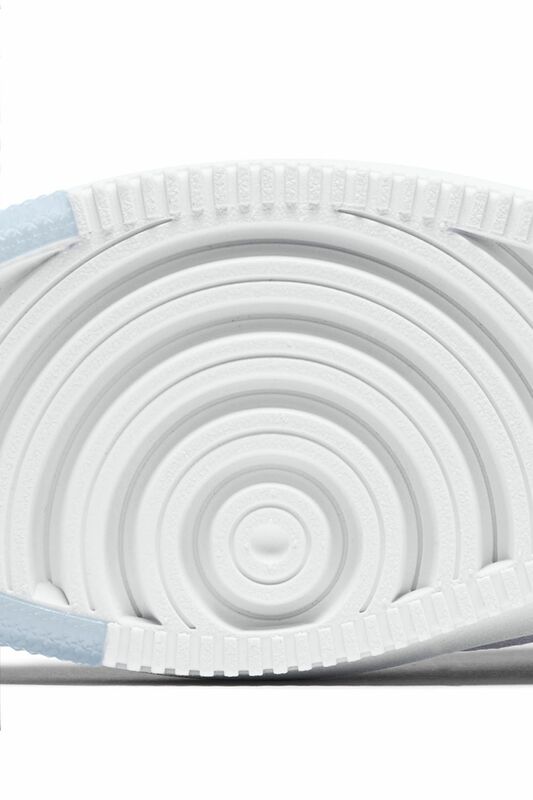 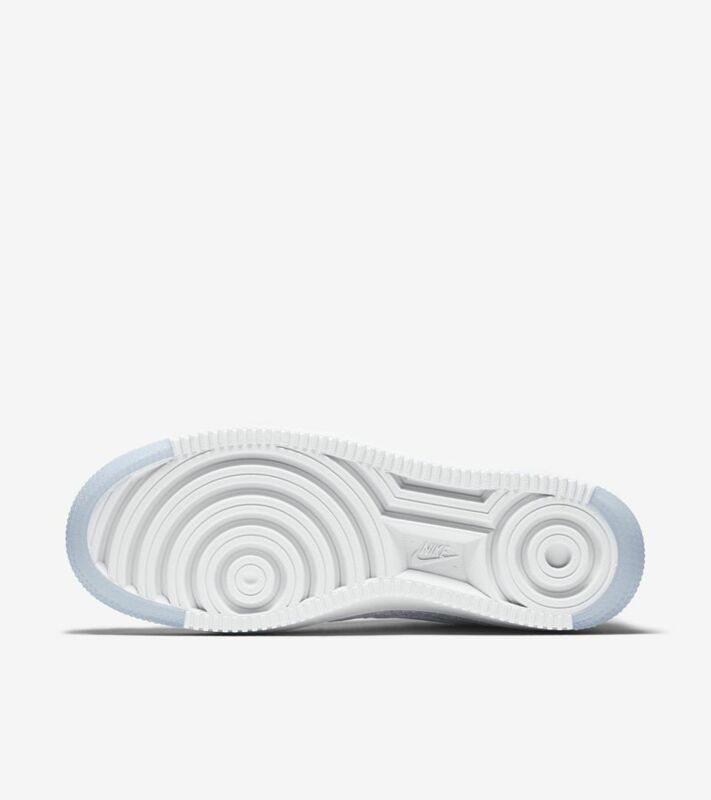 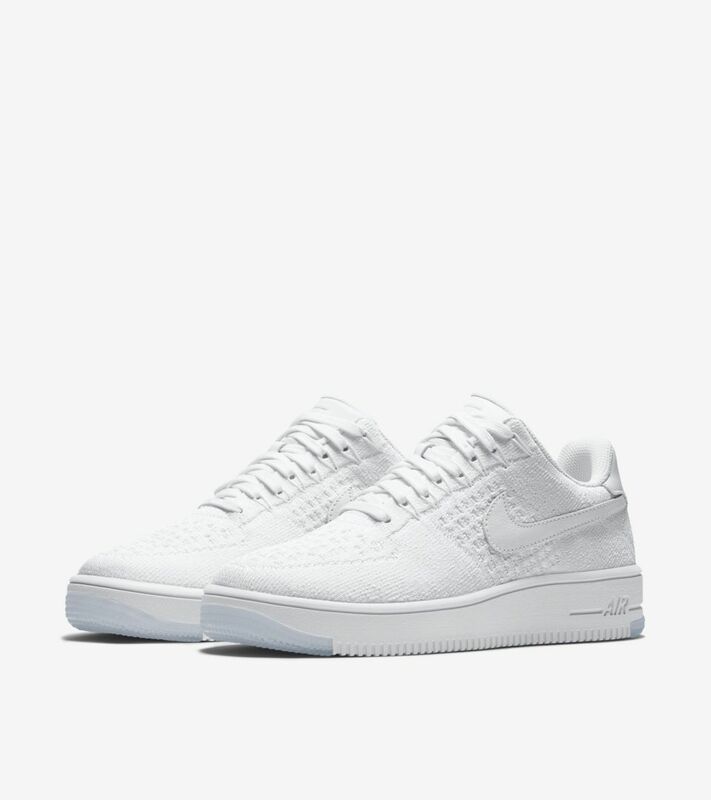 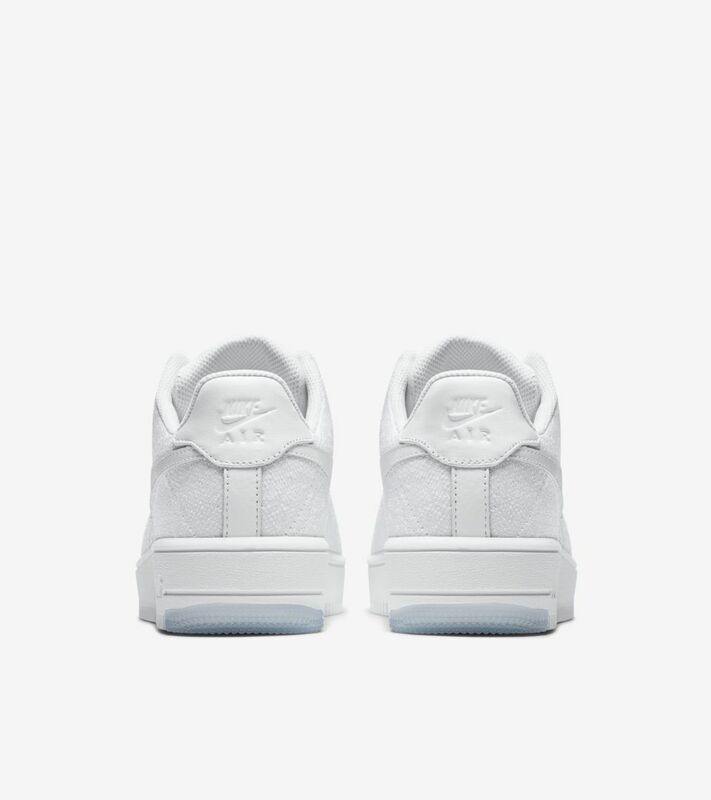 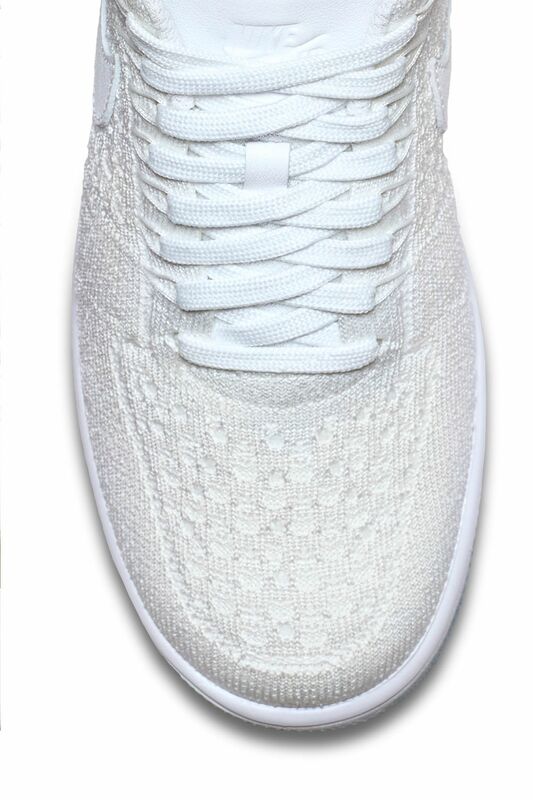 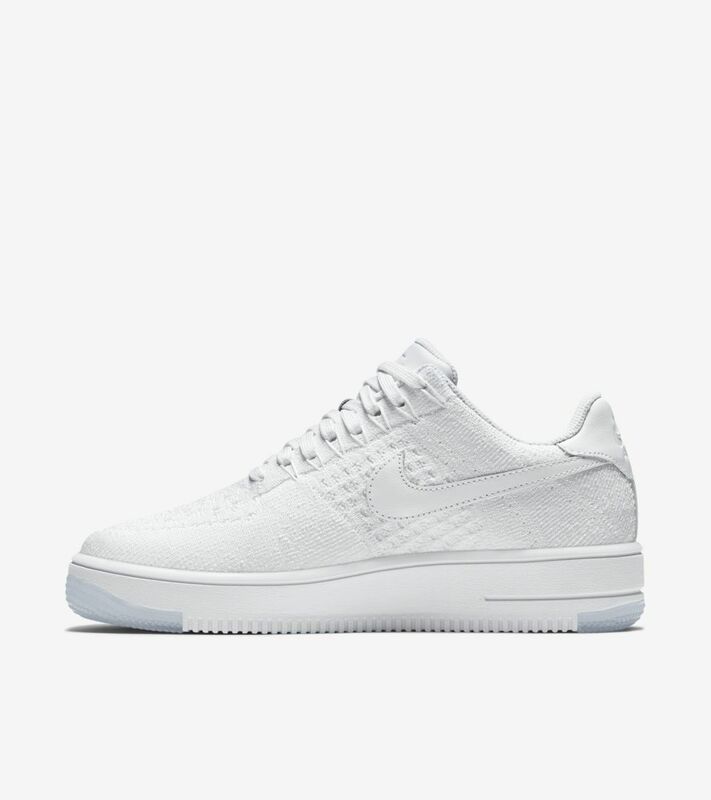 Nodding to the classic Air Force 1, the women's Air Force 1 Flyknit Low takes on a white-on-white color scheme.